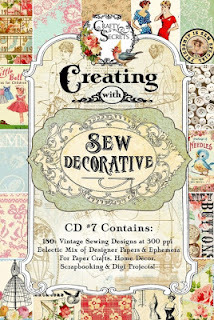 I am so excited and honored to be asked by Sandy at Crafty Secrets to include a special tutorial with the new Creating with Sew Decorative CD that will be available soon. The wonderful thing about this new collection is the versatility of these digital images. Whether you are printing these beautiful digital files out and creating with them, or you are creating digi projects, or a mixed of both you will love how easy they are to use. The best part is that you can use your supplies over and over again. 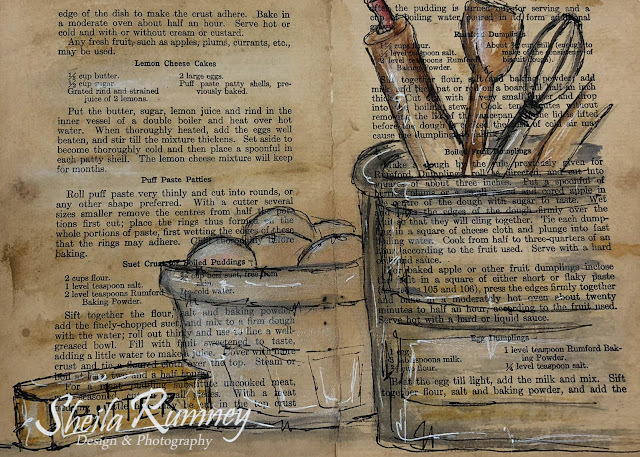 This looks like a lot of fun ..I am going to have to take the time to check this out ..
Congrats on being asked to give a tutorial ..it doesn't surprise me you have such a great gift for working with all the digital images among other things ! 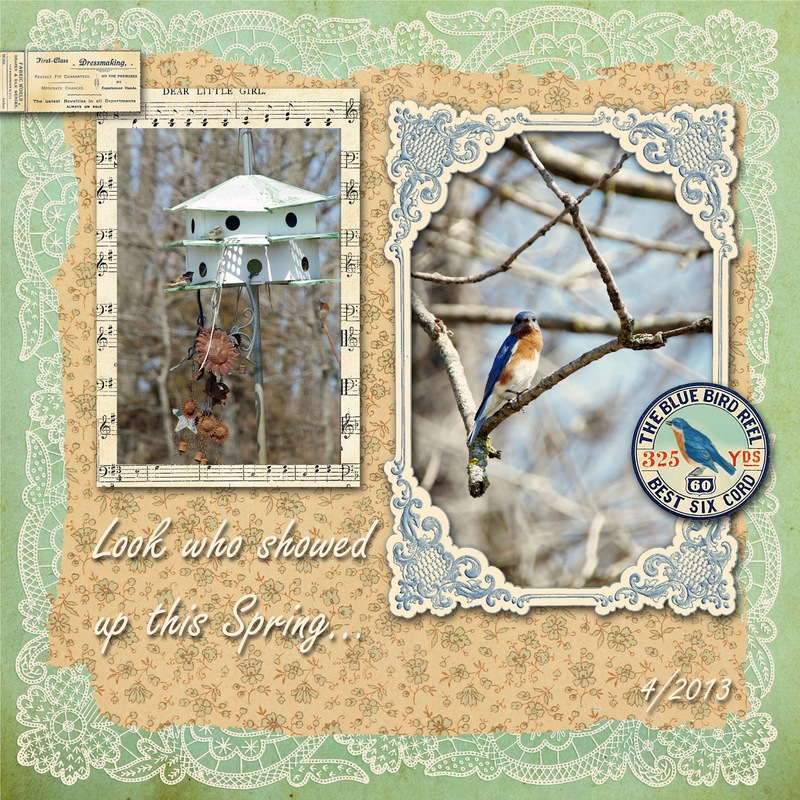 Love both these layouts Sheila and just added a link on our Sewing Pintrest Board. Thanks for creating such a fantastic tutorial for the CD! 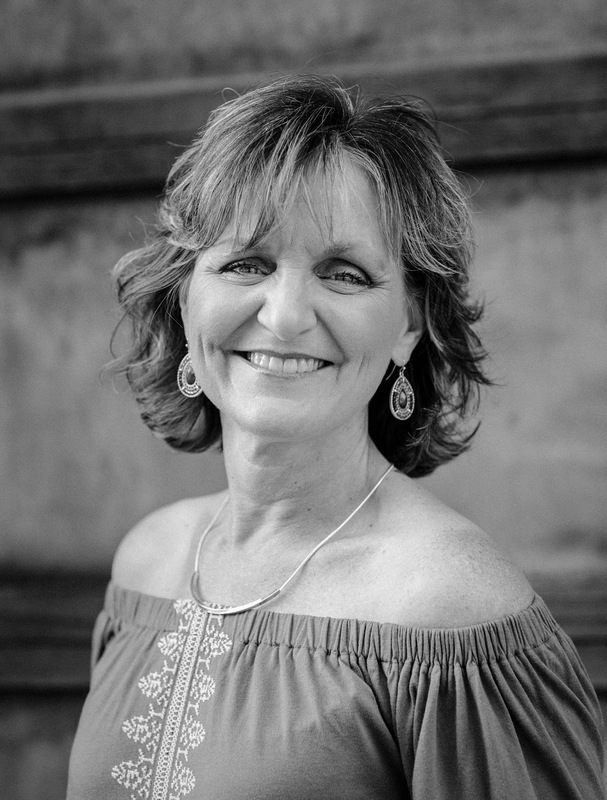 I know it will inspire so many ladies to venture into digital and give it a try. Even if they prefer to print paper and images to cut out they will find many of your tips and the screen shots helpful.